What is ‘Social Media Optimization (SMO)’? The evolving usage of social media networks to develop and manage an organization’s message and above all to stay connected with the masses, read customers. Moreover, social media optimization is used primarily to increase awareness of the launch of new products and services. As a digital strategy stays updated in real time and prevent potential negative news of products and services. In this modern age, there is a plethora of social media platforms available to proclaim and propagate information about products and services. This includes popular social network websites like Facebook and Twitter, video websites such as YouTube or RSS feeds and news aggregators, blogs etc. these make the organization visible. 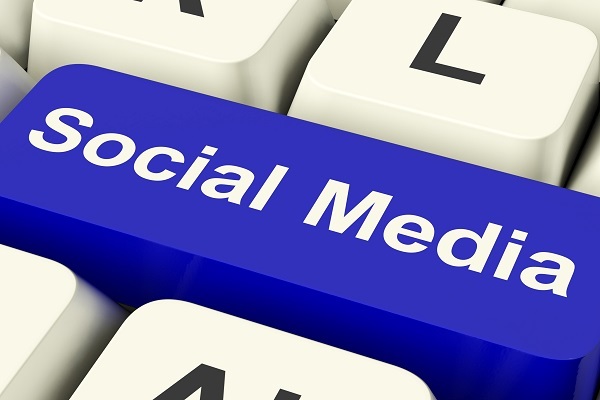 Inherently social media optimization directs the public from social websites to the company website. Perhaps due to shear curiosity to obtain more information, as only the raw facts like a ‘teaser’, of the products and services are displayed in social media platforms. For example, a campaign to create awareness of a latest model of a car launch may direct the visitor to a company webpage providing valuable information such as technical specs, price, dealer location, test drive etc. Seeing the popularity of social networks, some companies use Internet-based tools designed to improve the organization by circulating information for a wider reach. The tool allows a designated employee handling optimization to push a specific message across multiple social networks simultaneously and also to manage feedbacks trickling from customers. The capability of Internet, allowing content to be transmitted rapidly has brought about a revolution in marketing efforts. The efforts have seldom failed as they have relied on developing content that Internet users would pass along to their acquaintances. Spreading like a virus, hence known as viral; this viral marketing trend operates merely on the hypothesis that the company will achieve a broader reach like in a chain reaction. Over the time, social media optimization has evolved in a trending way that it can be customized. Profiles befitting specific groups of individuals or offers based on geographic and demographic requirements can also be created by social media managers. An apparel brand may post a message about how pure cotton costumes is to Internet from hot or temperate climates and telling the people in a cold climate zone about feeling the warmth in a cotton dress!